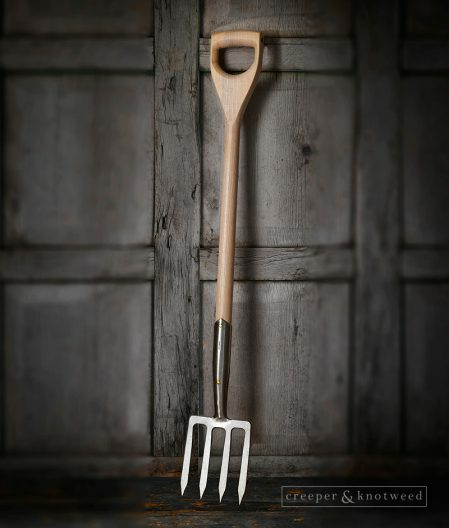 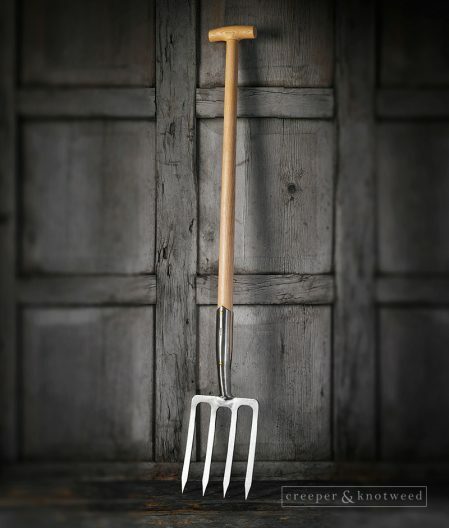 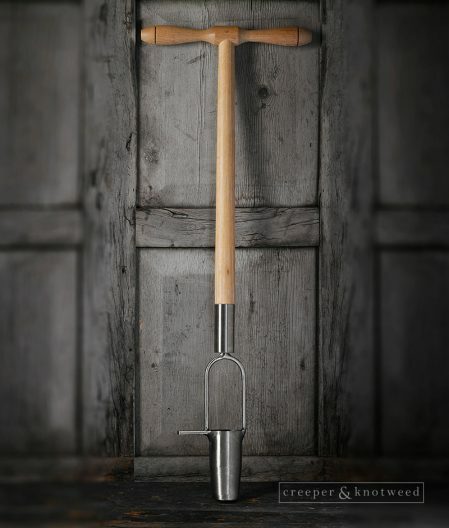 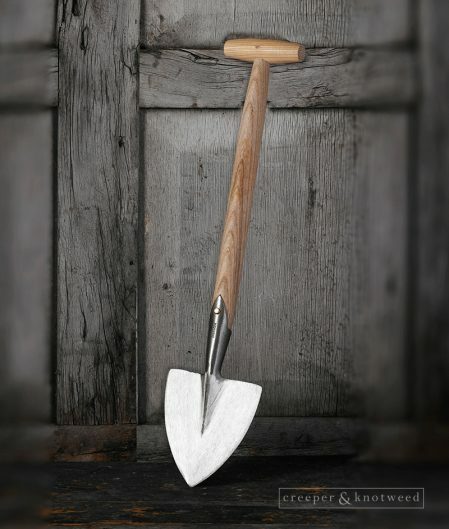 Our range of Sneeboer Garden Tools for gardeners includes tools featuring beautiful Cherry Wood handles. 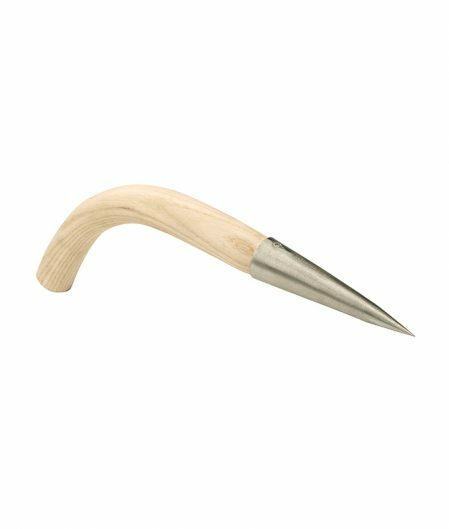 Made with rare old fashioned craftsmanship, these tools are built to last because often garden tools need to take a beating. 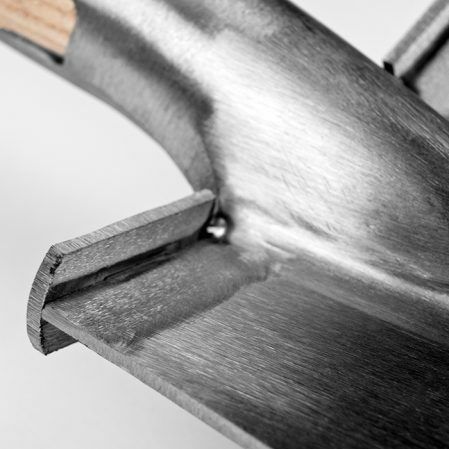 Many products are made mechanically, that’s often faster and cheaper, but not durable. 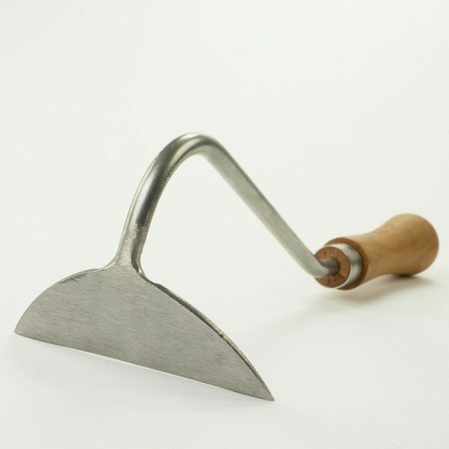 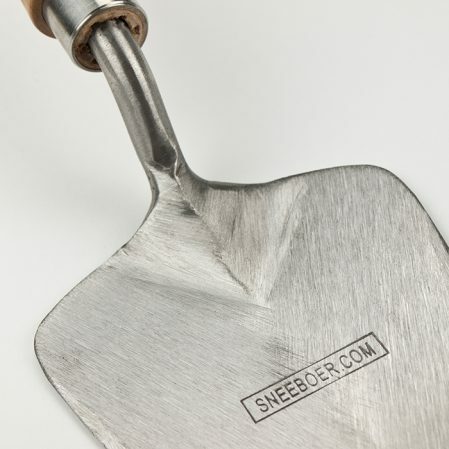 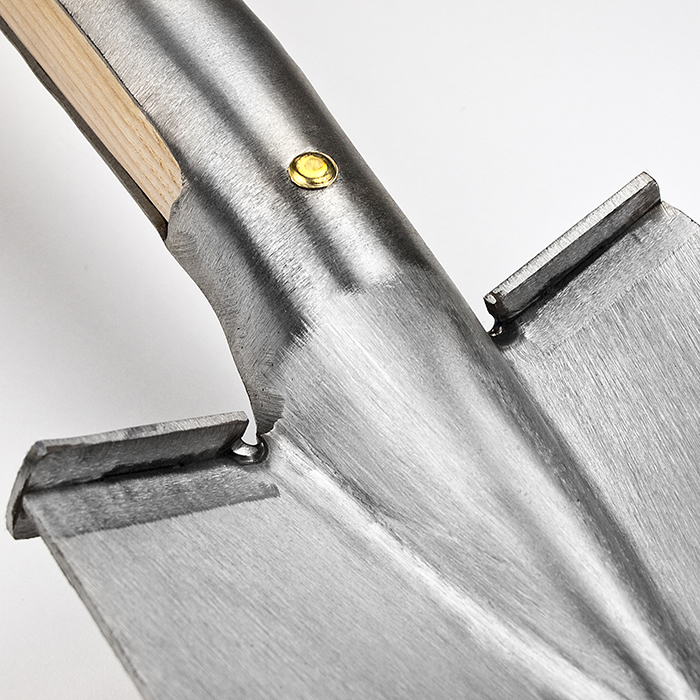 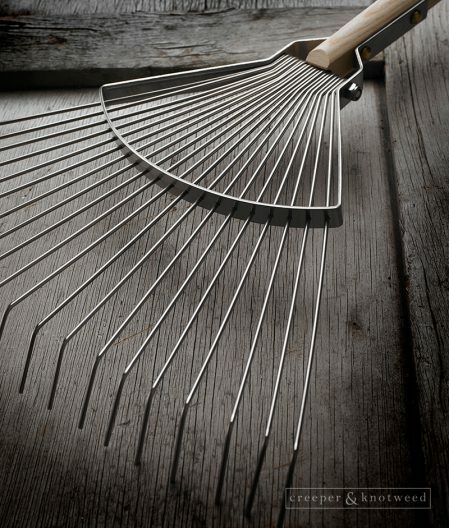 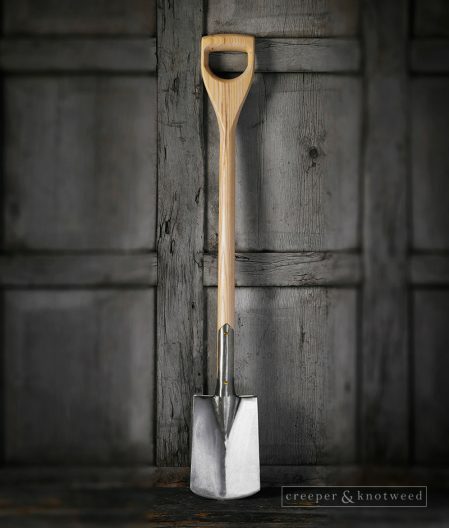 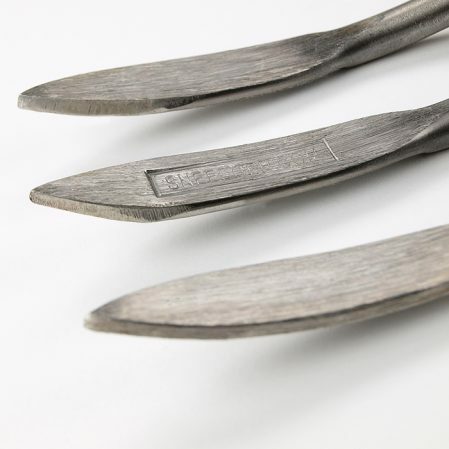 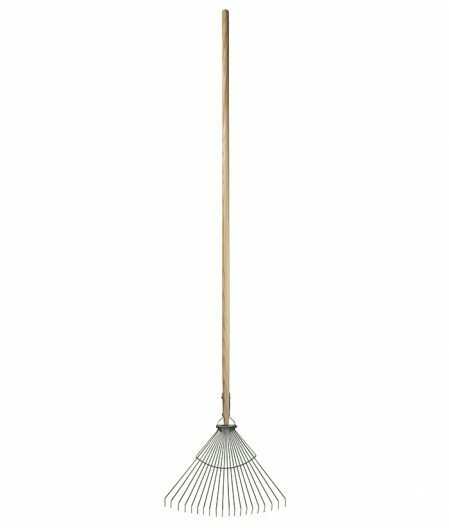 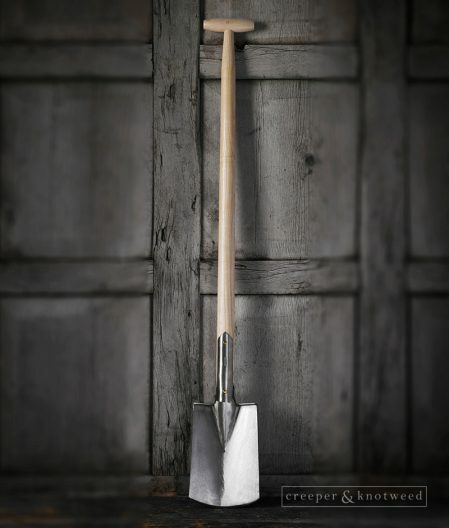 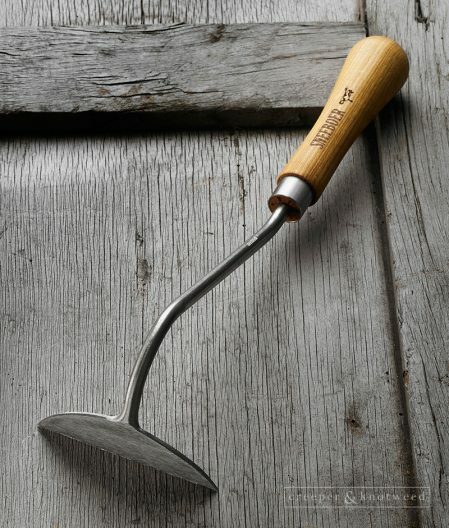 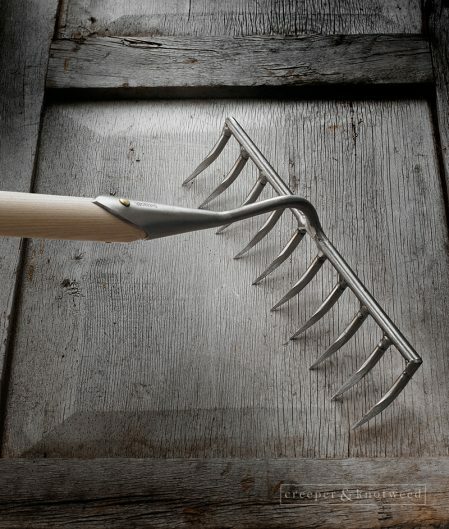 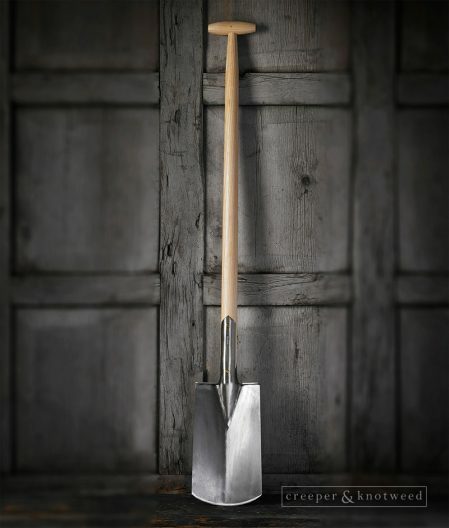 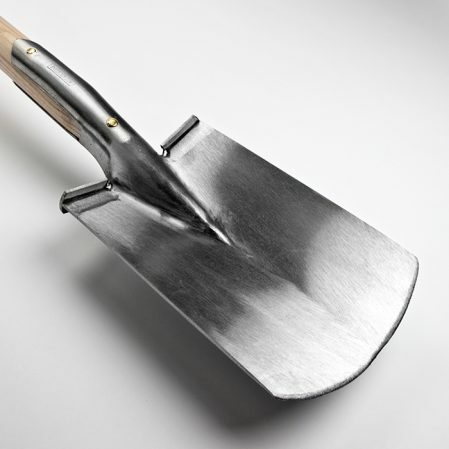 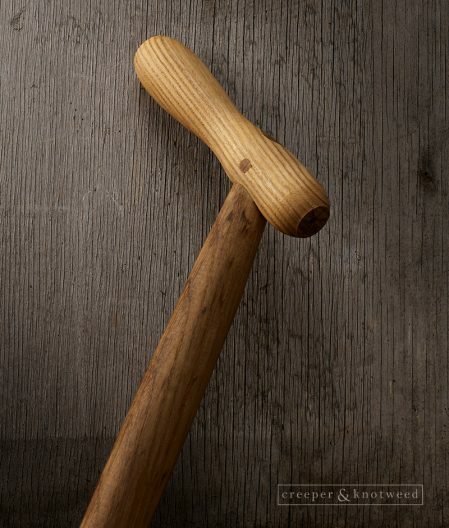 Sturdiness is important to the quality of our Sneeboer & Zn garden tools. 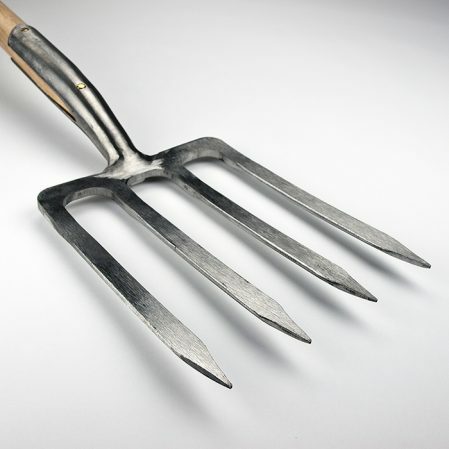 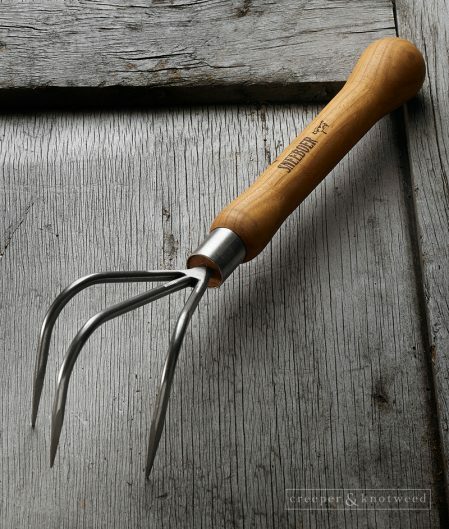 That's why we are delighted to bring you these superb hand forged traditional garden tools. 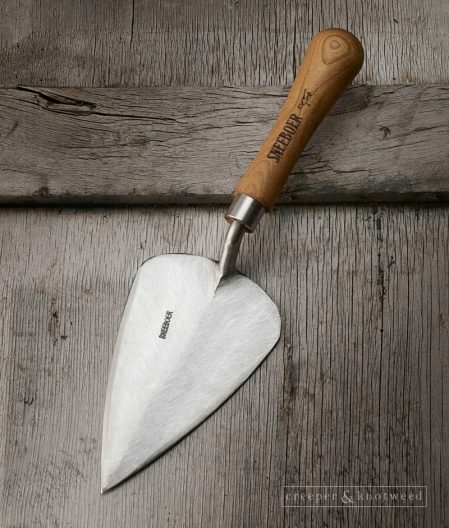 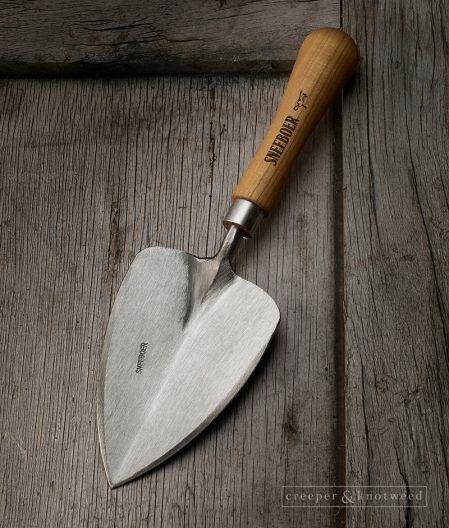 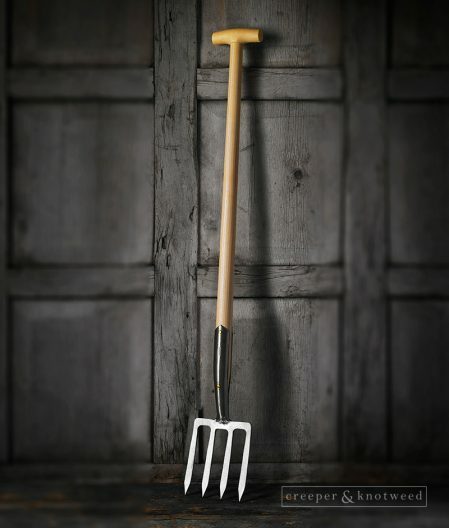 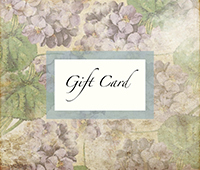 Enjoyed by discerning gardeners, Sneeboer gardening tools have certainly proven their worth down the centuries. 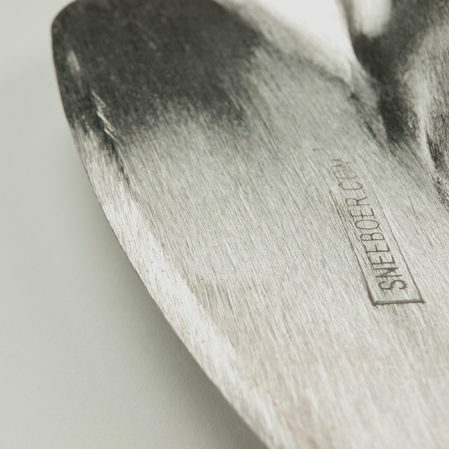 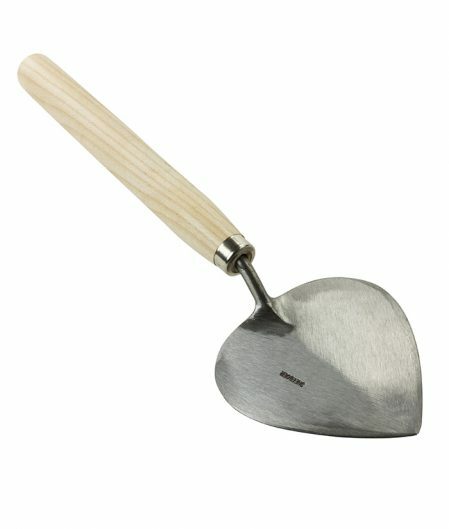 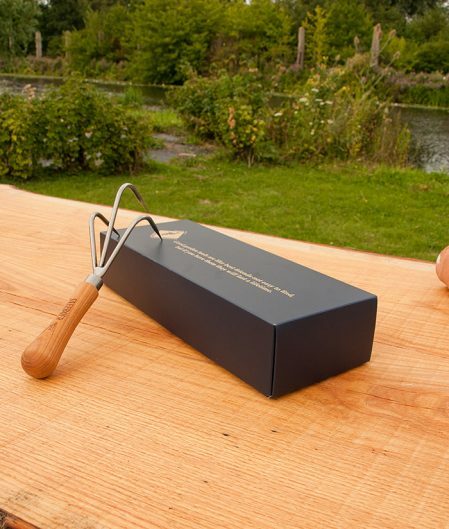 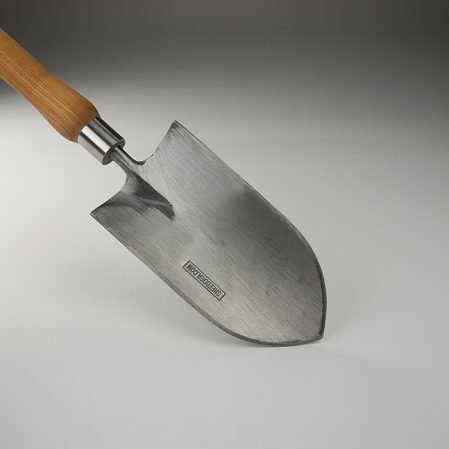 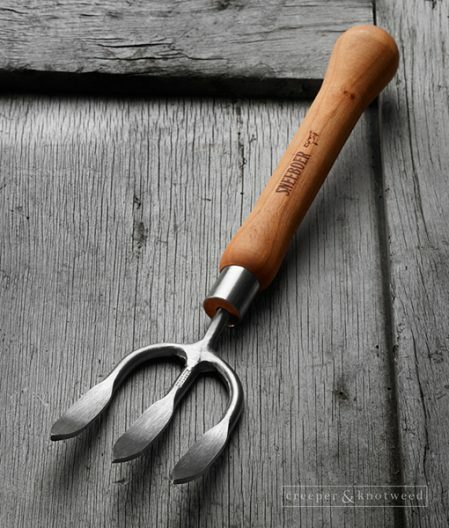 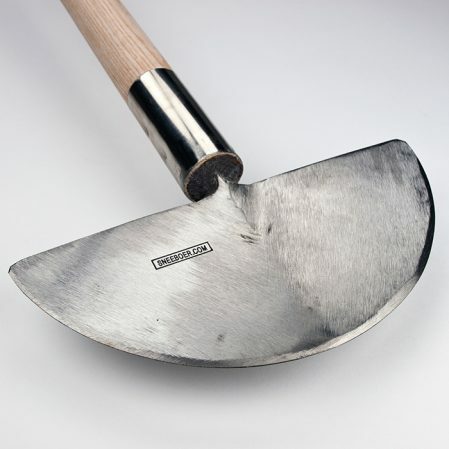 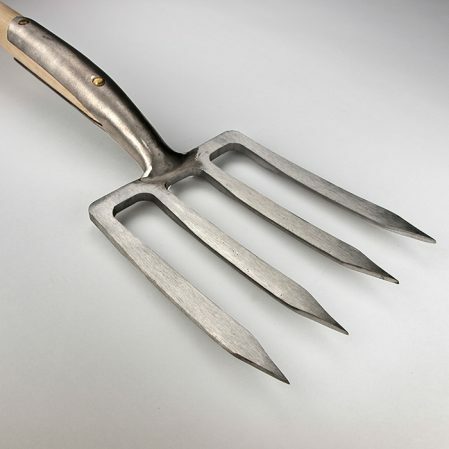 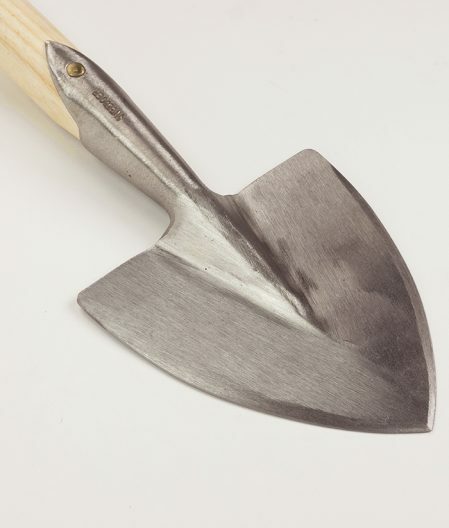 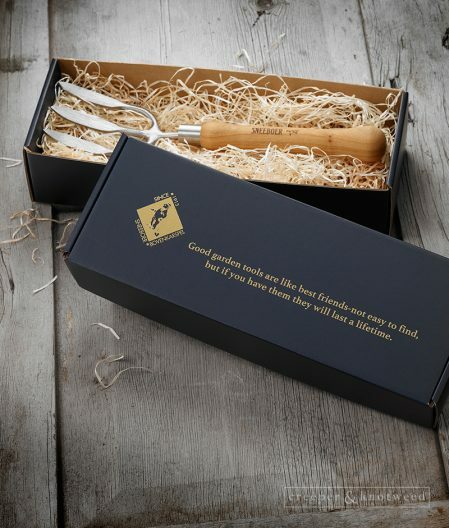 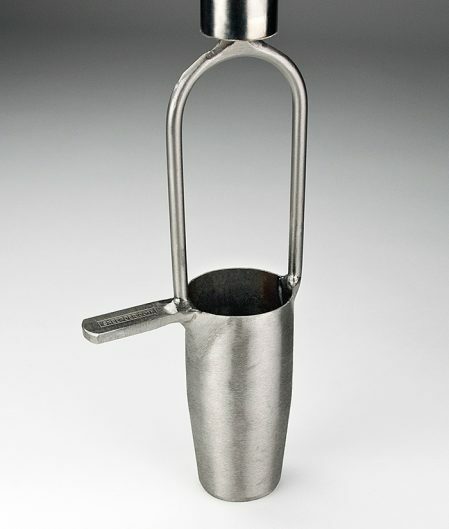 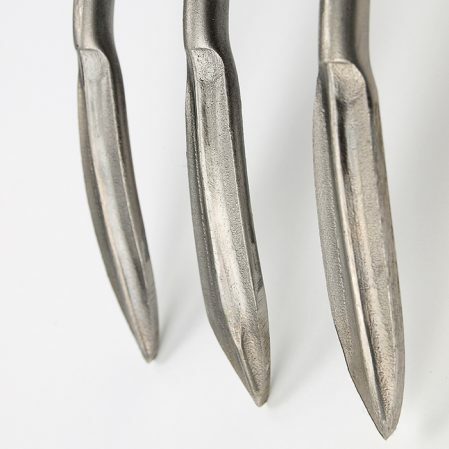 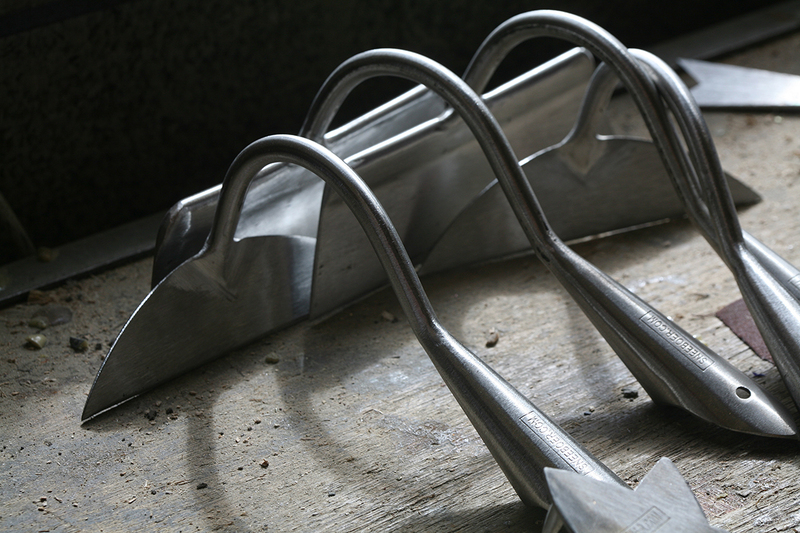 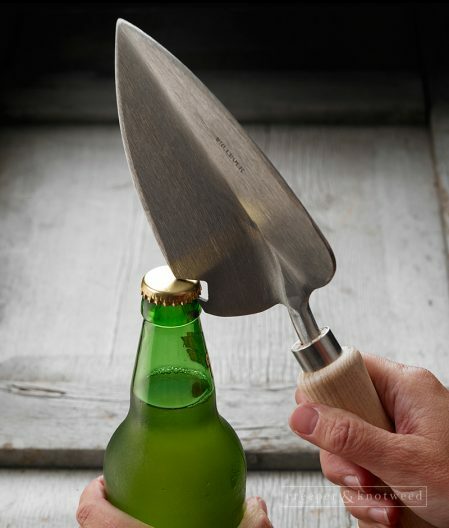 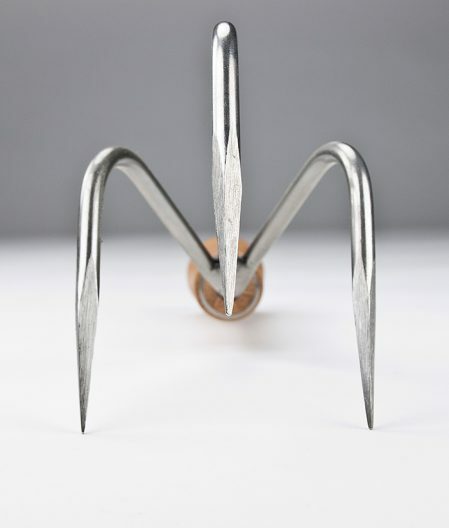 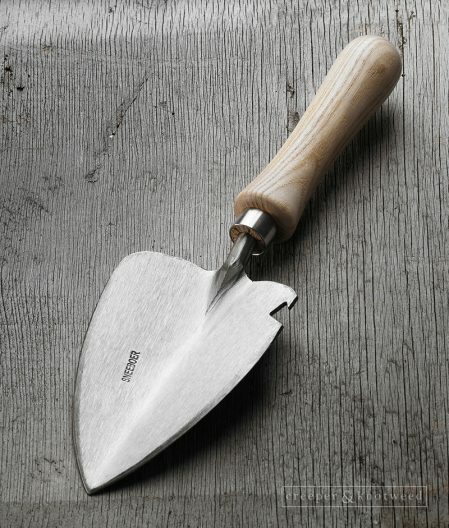 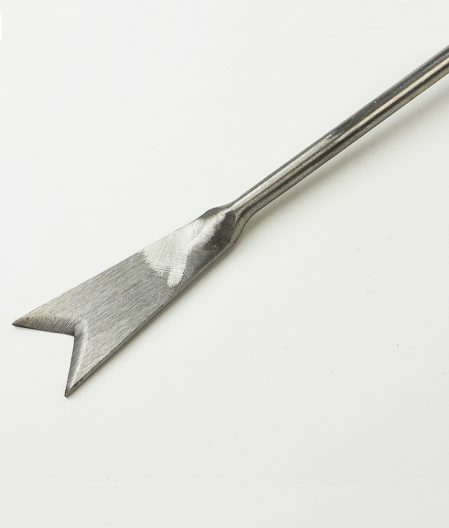 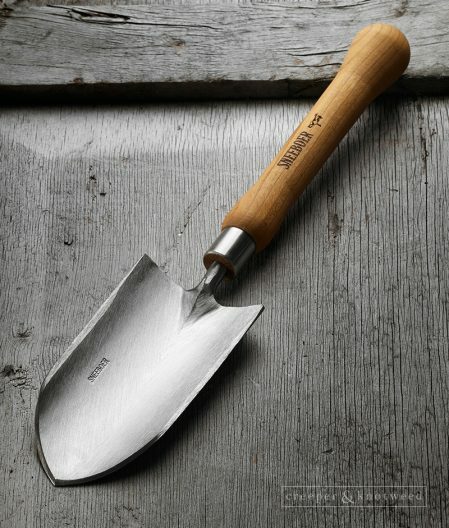 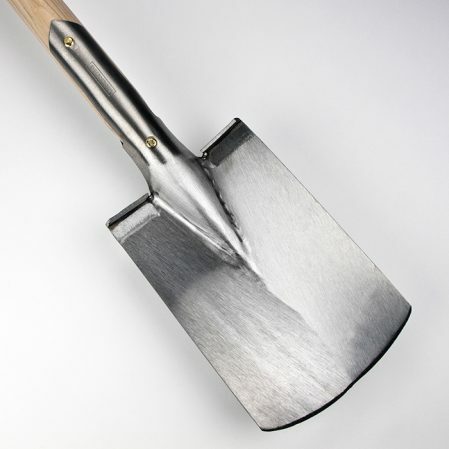 Their skilled master craftsmen still use traditional hand-forging techniques to create the highest quality stainless steel garden tools which are renowned worldwide. 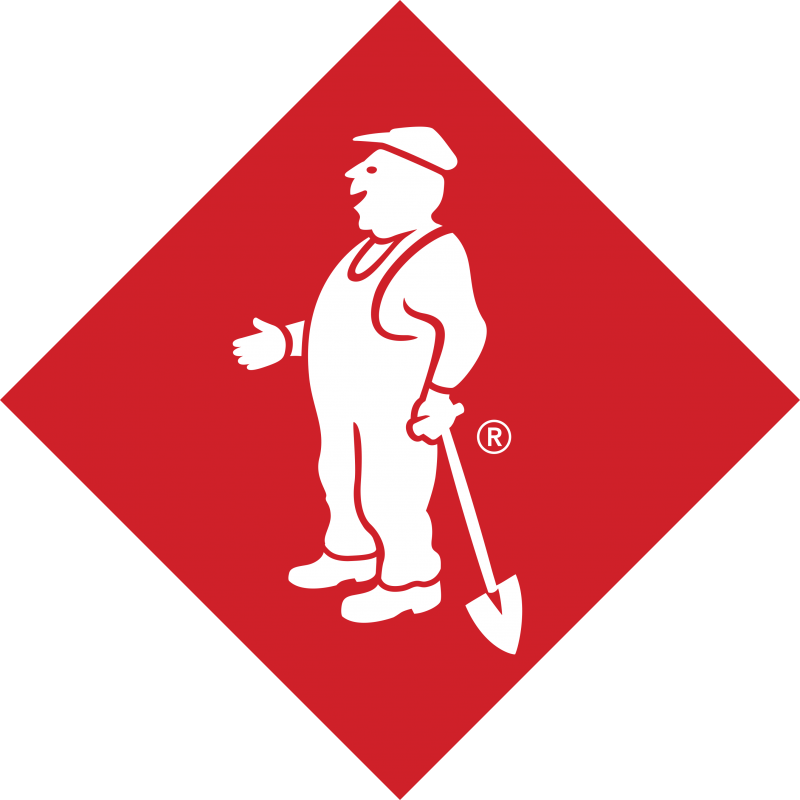 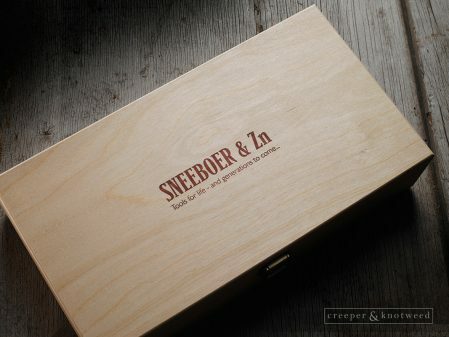 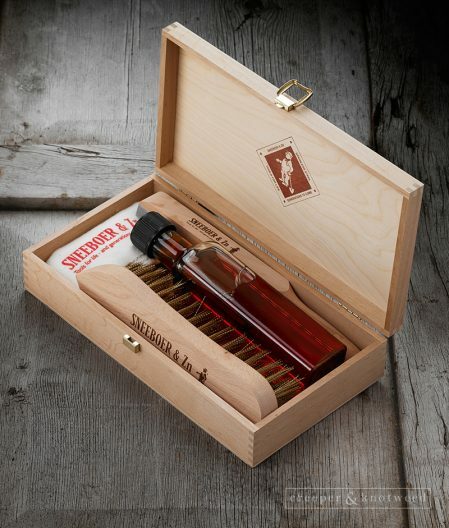 Sneeboer, traditional Dutch craftsmanship, since 1913. 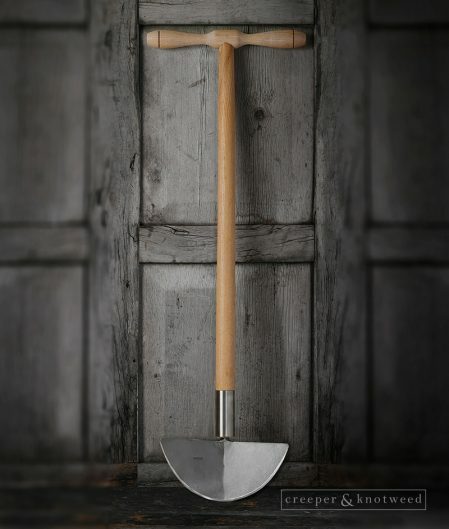 The Sneeboer tools in our collection are all made from lightweight, corrosion-resistant stainless steel which has been carefully shaped, polished, sharpened by hand and fitted with an FSC-certified solid wood handle. 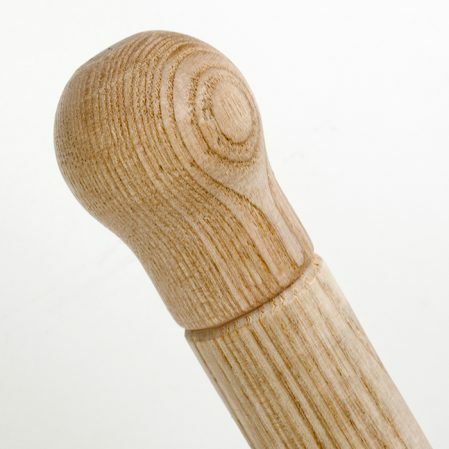 Ash or Cherry wood.